Each year, the Feeding America network provides food assistance to more than 25 million low-income people facing hunger in the United States, including more than 9 million children and nearly 3 million seniors. Our network of more than 200 food banks serves all 50 states, the District of Columbia and Puerto Rico.The Feeding America network secures and distributes more than 2 billion pounds of donated food and grocery products annually. 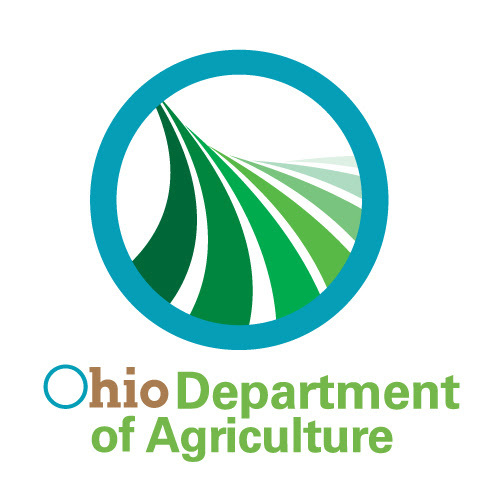 Liaison between Ohio Department of Job and Family Services and the 12 Ohio Food Banks for funding, ordering, coordination and transportation of the Ohio Food Program (OFP) shelf stable foods and the Agriculture Clearance Program (ACP) produce. Advocates on behalf of the 12 Ohio Food Banks for funding and additional food and produce to our State and Federal Legislatures. Third party audit that empowers clients worldwide to elevate their food safety and production process capabilities by developing and delivering application-oriented learning, consulting, and value-added services. Inspection to ensure the food processing establishment remains responsible under Ohio and Federal laws for maintaining a safe and sanitary environment and product. United Way’s focus is to identify and resolve pressing community issues, and to make measurable changes in communities through partnerships with schools, government agencies, businesses, organized labor, financial institutions, community development corporations, voluntary and neighborhood associations, the faith community, and others. The issues United Ways focus on are determined locally.